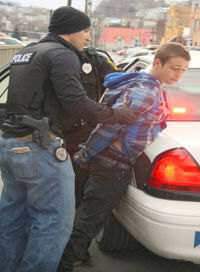 Grand theft is a more severe offense of stealing property, money or an item of higher monetary value and is considered a minor felony in many states. Petty theft is a less serious offense and is often considered a misdemeanor. Intentional taking of property of others in an amount exceeding the state statutory amount. Intentional taking of property of an amount less than the state statutory amount. 1 What is Grand theft and Petty theft? What is Grand theft and Petty theft? Grand theft, also known as grand larceny, is defined as the intentional taking of property of others in an amount exceeding the state statutory amount. This is usually between $500 and $1000, but is $400 in California, $300 in Florida, $300 in Illinois, and $250 in Massachusetts. Some states, like New York, also consider specific thefts, such as stealing a public record, credit card, firearm, telephone with service or motor vehicle, as grand theft automatically. Grand theft also includes property taken directly from another person, but by means other than force or fear, e.g. pick pocketing. Petty theft is defined as the intentional taking of property of an amount less than the state statutory amount. Examples include shoplifting, bicycle theft, and stealing minor items from a residence that the thief was lawfully allowed to enter. 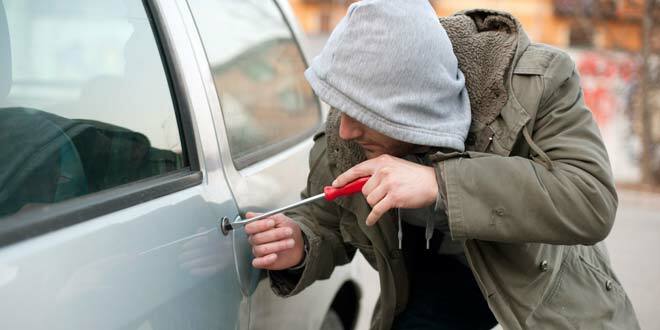 Grand theft is the more severe offense, and is considered a minor felony in many states. Petty theft is the less serious offense. It is considered as a misdemeanor, but multiple charges of petty thefts can lead to a felony charge. Punishments for grand theft and petty theft vary wildly not only between states but also between individual cities. However, the punishment for grand theft is always more severe, and can include a fine of a few thousand dollars or a jail sentence of up to three years. 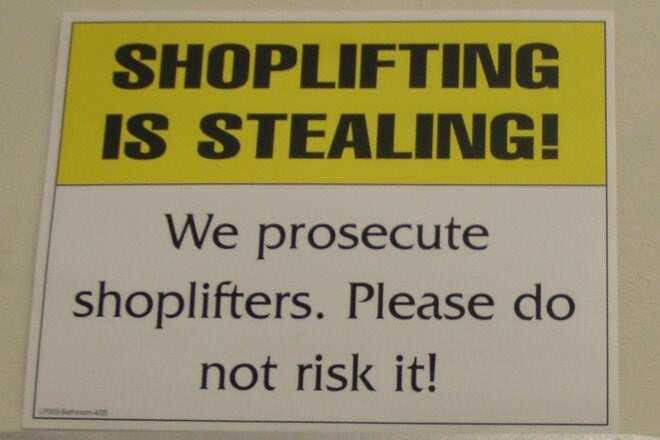 The punishment for petty theft can involve a smaller fine or a jail sentence of up to six months. This is a good video that explains the difference between grand and petty theft in California.